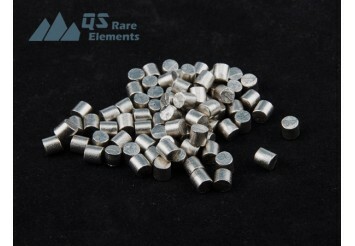 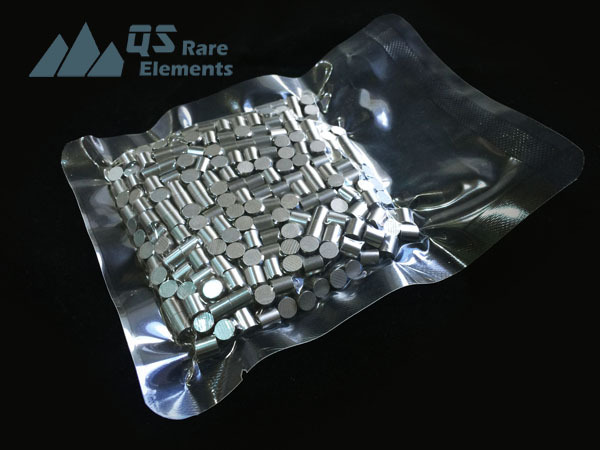 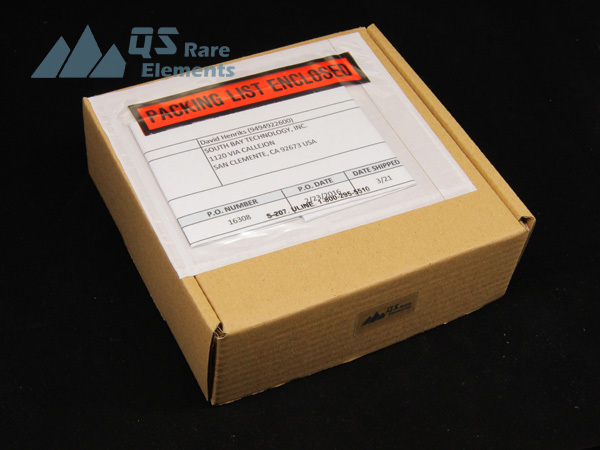 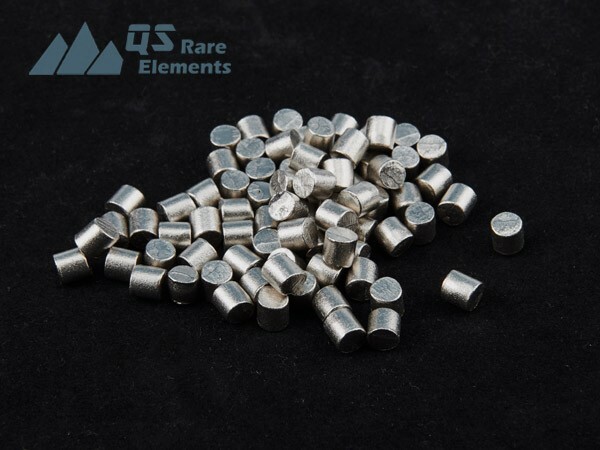 Scandium Evaporation Materials are vacuum sealed in plastic bags or argon protected in other container for safety shipment. 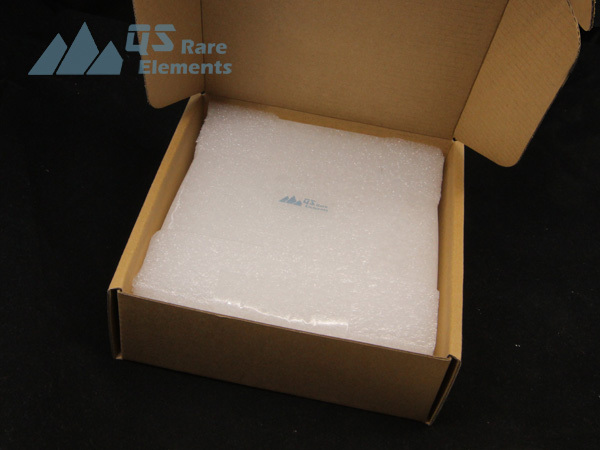 We also use heavy foam to protect this rare earth material. 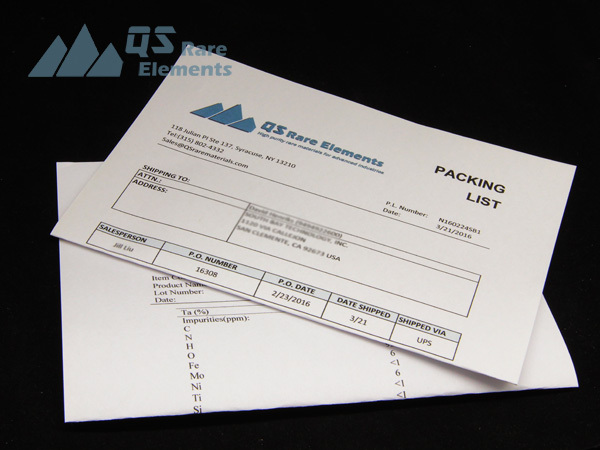 Common documents together with these rare earth metals are packing list and analytical report (COA).